PLAY A REAL GAME. 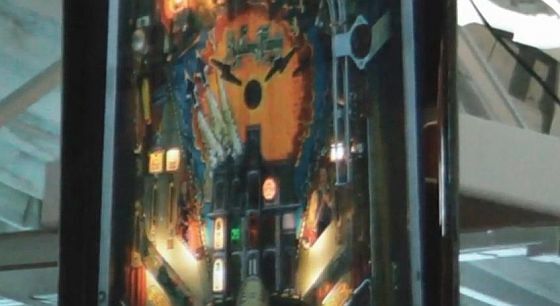 PLAY PINBALL! Funkatron, Inc. and PinballBoston present The Walking Dead, Michael Jackson edition including Michael Jackson themed music, call-outs and toys! Warning! There is a combined total of more then 1.3 billion points scored by the two players, and one of them reaches Last Man Standing. That was your spoiler warning. PinballOverBoston is proud to present the MoonWalking Dead Pinball Machine, featuring the King of Pop Michael Jackson. 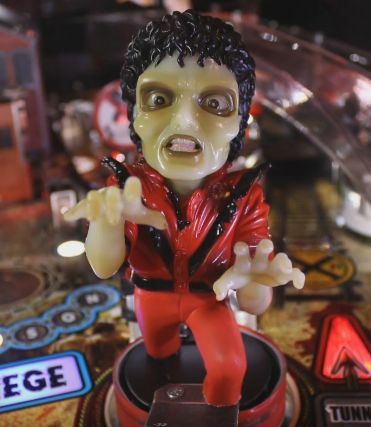 A rethemed Stern Pinball Walking Dead machine, this one of a kind game features music and callouts from MJ, a translite featuring the iconic Thriller music video, a Zombie Michael bash toy, and additional toys that celebrate MJ’s amazing career. The software featured in this video is NOT the final version. More to come. 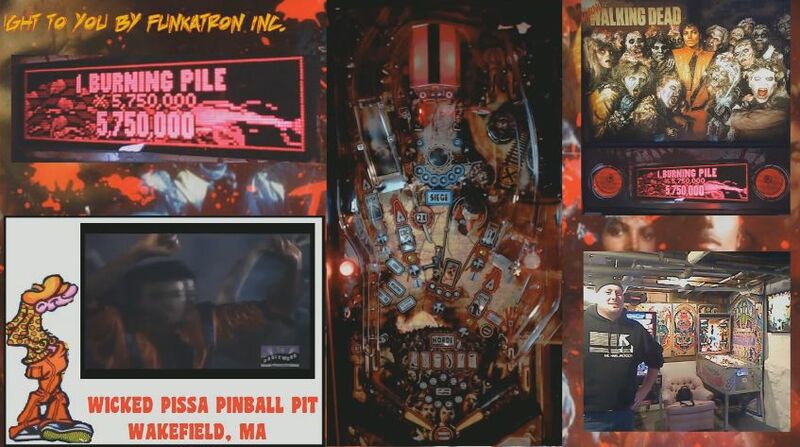 PinballBoston@gmail.com if you have any questions about the game.